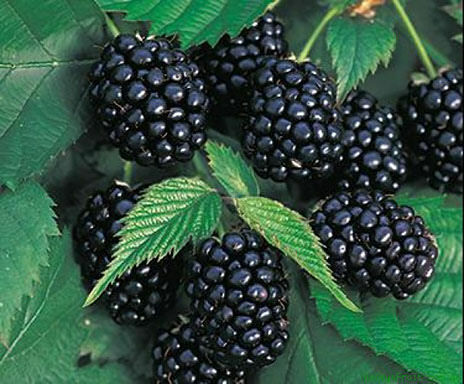 Cabin Creek Berries is a small, family-oriented farm with a goal to produce the best tasting and most nutritious berry to share with others. 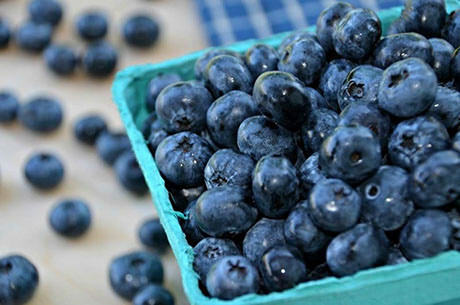 Blackberries and blueberries are what we do best! We diligently care for our patch, mowing and weeding so as not to harbor snakes or other unwelcome pests. 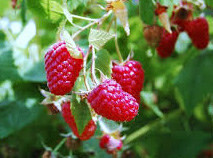 Besides the u-pick option, we offer already-picked, cooled berries for those who don't have time to pick. Call for picking times. From the stoplight in Adair, 6 mi. E. to 440 Rd. N. 4 mi. to 350 Rd. E 1/2 mi. S. 3/8 mi.